the expotent foldable tents are used in the desert sand-dunes and also in the high northern European area during strong winter conditions. The perfect quality of expotent foldable tents are much appreciated by more and more clients as they can use these tents for several continuous years without any problems. 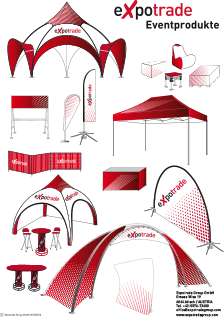 If there are some problems or repair necessary – Expotrade Group offers a worldwide sparepart-service in order to have the tents ready-to-use again in a short time! 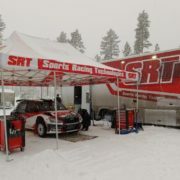 here a picture of the SRT-Rally-Team from Latvia.